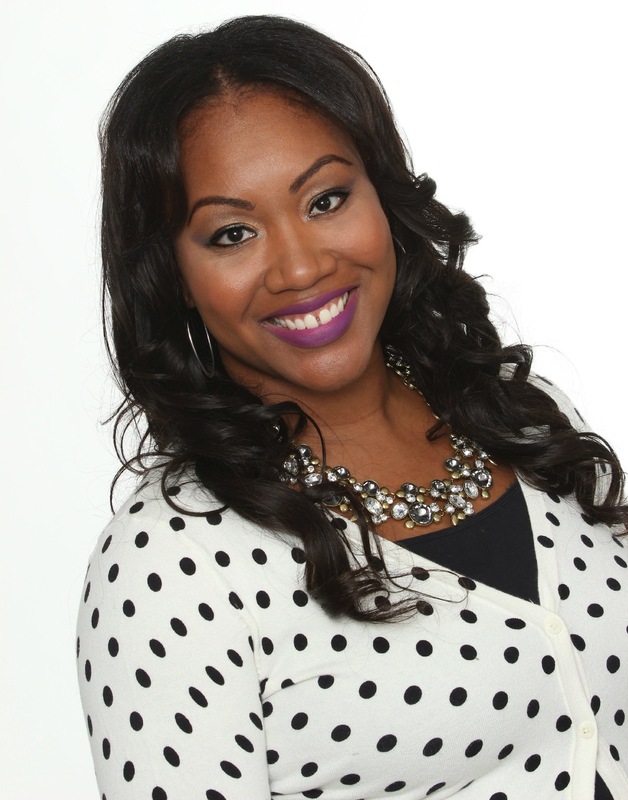 I am thrilled to introduce you to the fabulous Sabrina Seymore; ISSE Alumni and owner of Sabrina Seymore Events from Durham, North Carolina. How did Sabrina get into this amazing industry, well she started off her educational resume at North Carolina Central University where she graduated with her Bachelor of Science in Recreation Management. After that, Sabrina continued on her education plan and attended Liberty University where she earned her Master of Arts in Marriage and Family Therapy. While earning her professional credentials she spent much of her time planning events for friends and family members, which has blossomed into her career. She believes her education and background in social work prepared her to show compassion, solve problems, think ahead for her clients and how to manage “on call” shifts in a event of a crisis! Formally known as Mane Event Wedding Event Planning, Sabrina Seymore Events opened in August of 2011 in her private home office. Shortly after, she moved into a 500 sq ft office in Downtown Durham and is now in a larger office space in Durham, NC. 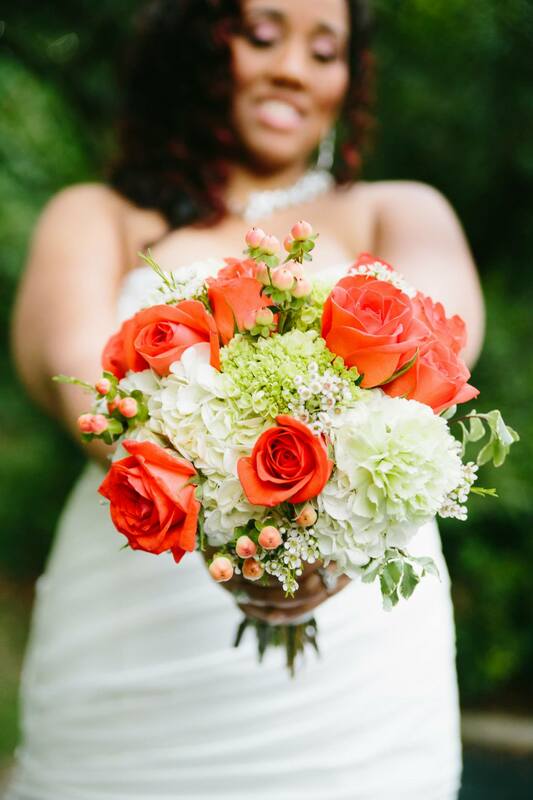 In 2013 Sabrina proudly earned her credentials as Certified Wedding and Event Planner from LWPI. She strongly believes in education, so she then went on to also attended a IWED accredited event designer class in Las Vegas. Sabrina has built an excellent reputation with her creative ideas, eye for design and impeccable attention to detail. Sabrina’s genuine commitment to making every wedding & event flawless is why she loves weddings & events! What attracted me to her immediately at ISSE Riviera Cancun, was her enthusiastic personality and her genuine compassion for people, the well-being of people, and seeing people happy! ISS: Where do you draw your business inspiration from? What about your creative inspiration? ISS: What is your favorite business quote? ISS: What is your favorite business book? ISS: What is your best advice for those just starting out in the wedding industry? ISS: How do you define success? ISS: What made you get into the wedding industry? ISS: Why do you love the wedding industry? ISS: What do you do when things are not going your way with the business? ISS: What do you enjoy doing in your spare time? ISS: If you weren’t running your current company what would you be doing? ISS: What is one thing on your bucket list to do in this lifetime? ISS: What is your favorite city you have ever visited? ISS: What keeps you motivated daily? ISS: What are you most proud of? ISS: What is your biggest weakness? ISS: What is the best advise you have ever been given? ISS: Name one travel destination you can’t wait to visit? ISS: What is at the top of your goals for 2015? Thank you Sabrina Seymore for being a Wedding Entrepreneur that Inspires! If you would like to be considered for a blog feature or magazine feature please send your submission online here.